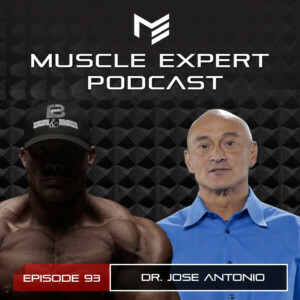 Dr. Jose Antonio is the President of the International Society of Sports Nutrition. Today he joins us to discuss the latest research going on with ISSN scientists as well as what he is working on. Dr. Antonio has conducted numerous studies on the effect of high protein diets in athletes. Tune it to hear all about them as well as his experience in the VERY controversial topic of peanut butter overfeeding. 4:00- How social media is effecting how the world receives research. 6:00- The effects of poorly designed studies on the industry and how funding, time and other resources effect the outcome of a study. 11:30- What new research is exciting to Dr. Antonio? 12:45- What Dr. Antonio’s research is saying about high protein diets. 19:30- Would a high protein diet be healthy in a sedentary population? 21:15- The best ways to implement a high protein diet to stimulate mTor. 24:30- The Main Event- PEANUT BUTTER OVER FEEDING!!!! 27:45- If it fits your macros… What does the research say? 29:30- What’s new from the ISSN’s research? 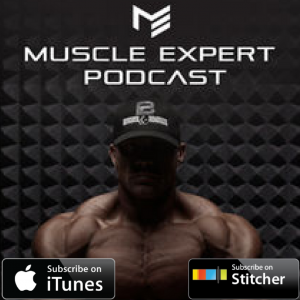 33:25- The research behind the link between lean mass and basal metabolic rate. 35:00- HIIT vs steady state cardio and the role of cardio in building muscle. 38:30- The biggest mistakes that people are making when it comes to sports nutrition. 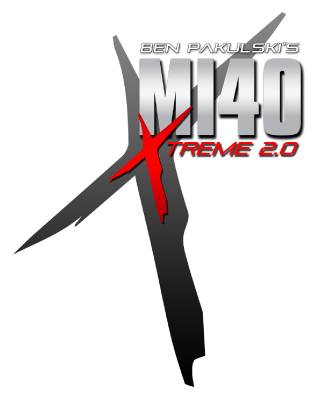 40:00- Info on the ISSN Conference in Clearwater, Florida.